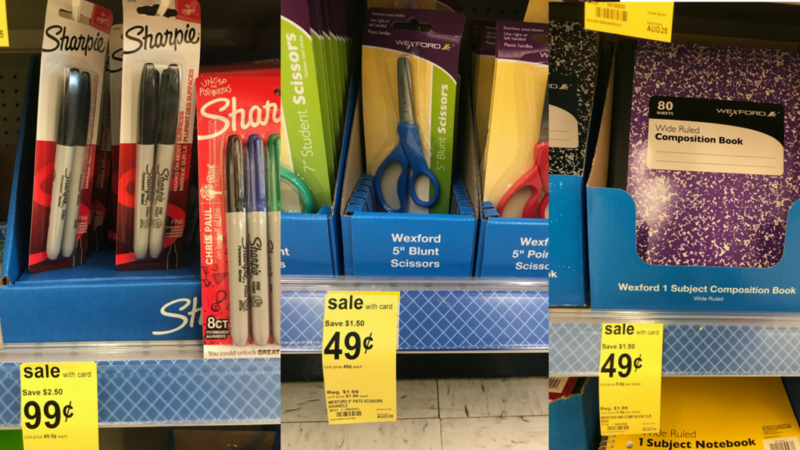 Head to Walgreens to get some great deals on school supplies! You can get Sharpie Markers for 99¢, Composition Books for 49¢, and more. We are coming to the end of seeing these great school supply deal so stock-up till next summer while you can. These deals are valid through 8/25.